Der 8. März kann nicht schnell genug kommen. Warum? 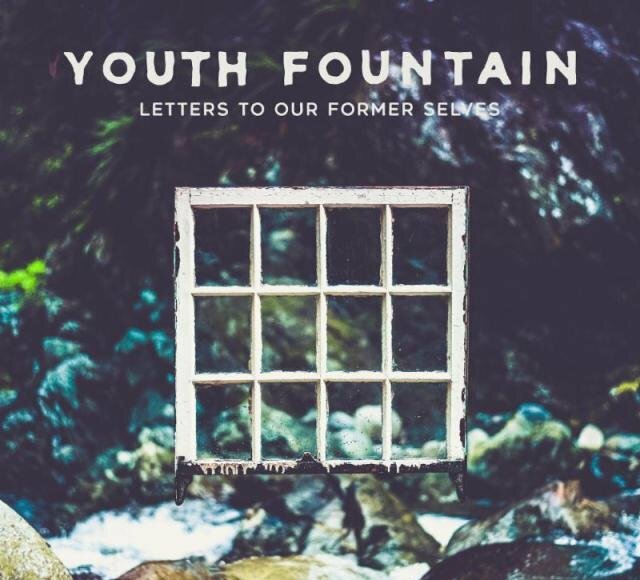 An diesem Tag werden Youth Fountain – ehemals Bedroom Talk – ihr Debütalbum Letters To Our Former Selves veröffentlichen. Nun erschienen mit Helpless und Letters To Our Former Selves zwei neue Auskopplungen aus diesem. In einem Interview mit Altpress äußerte sich Sänger Zanon wie folgt über die neuen Songs. 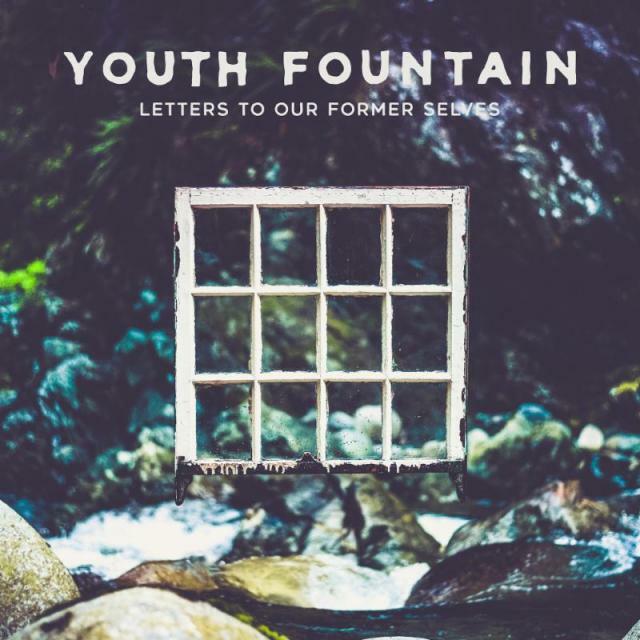 The continuation of the title track ‘Letters To Our Former Selves’ is what I’ve always felt [lyrically] as a mental note on the person I had been in my early teenage years, I wrote the song when I was 18 as everything was changing and falling apart in life. I thought to rerecord it for this album knowing it could fit in with the rest of the songs we had. Letter To Our Former Selves wird am 8. März über Pure Noise Records erscheinen.